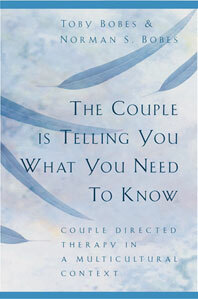 The Couple Is Telling You What You Need To Know - Description | W. W. Norton & Company Ltd.
As our society becomes more culturally diverse and our definition of family changes, mental health practitioners must respond by becoming more adept at understanding issues of race, gender, ethnicity, sexual orientation, and class, and recognizing their impact on every aspect of therapy. 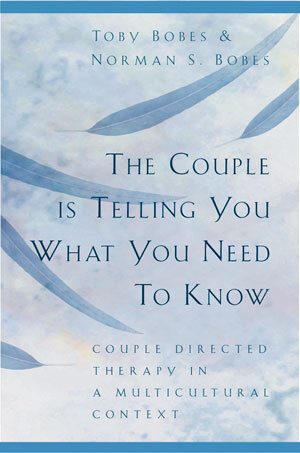 Effective couple therapy hinges on tolerating and bridging such differences, making culturally sensitive therapeutic practice essential to establishing trust, building rapport, and reconnecting couples and families. Outlining the specific skills necessary for inclusivity and citing numerous real-life case examples, this book presents a solid framework for therapists seeking to integrate theories of multiculturalism into their practices, empowering both therapist and client to work through complex and often unjust cultural contexts.